Bauhaus riffs, inventive metals and surprising uses of color make for a playful new season. 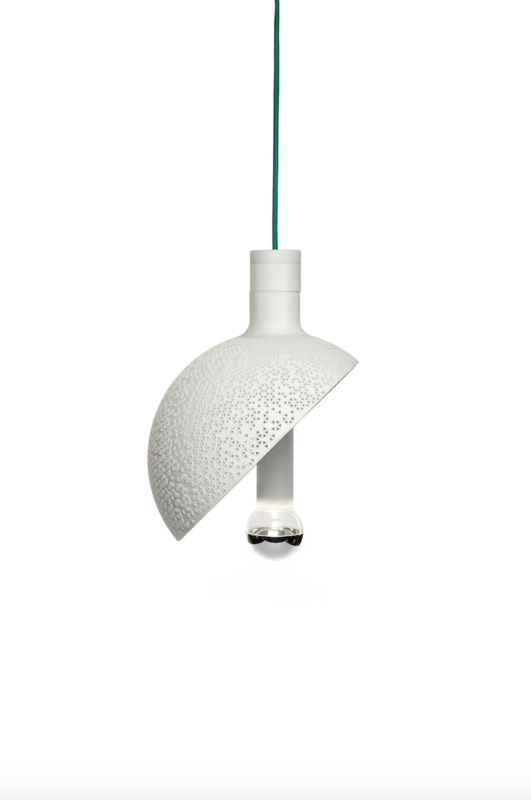 Nendo and Luca Nichetto collaborated to design Kurage—the Japanese word for jellyfish—for Foscarini. 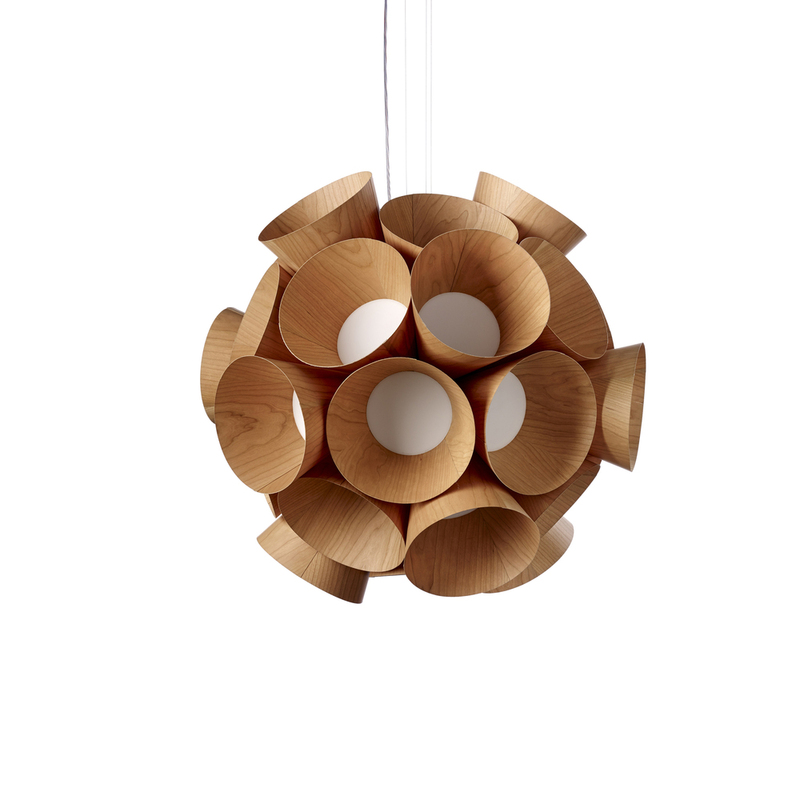 The lamp’s diffuser is made of washi paper, which is produced by processing mulberry tree bark. 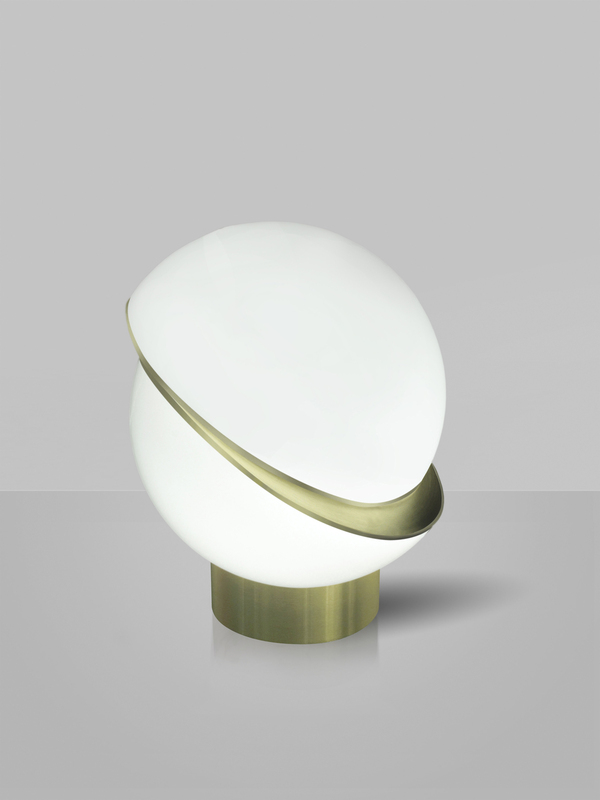 Lee Broom’s Crescent table lamp comes from a collection titled “The Department Store,” and takes its cues from a classic Art Deco globe light. 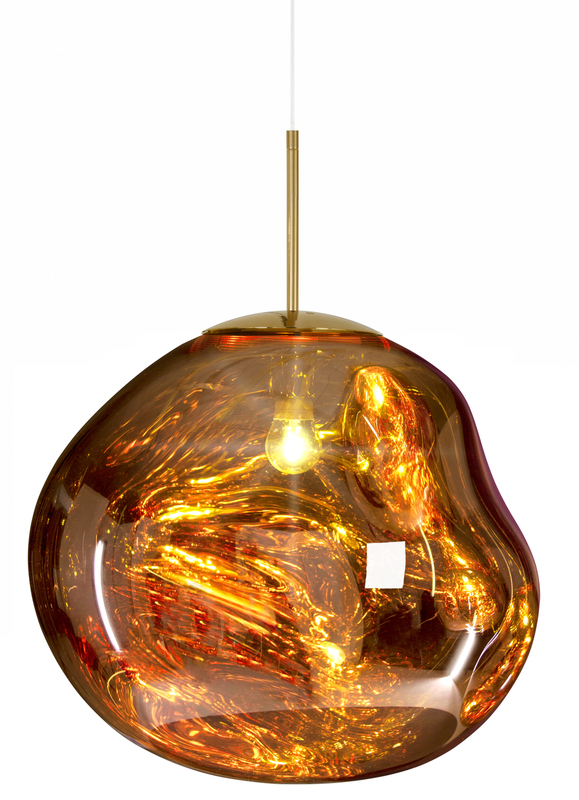 Opal acrylic, brass, and a gold fabric cable make up two illuminated half-spheres. 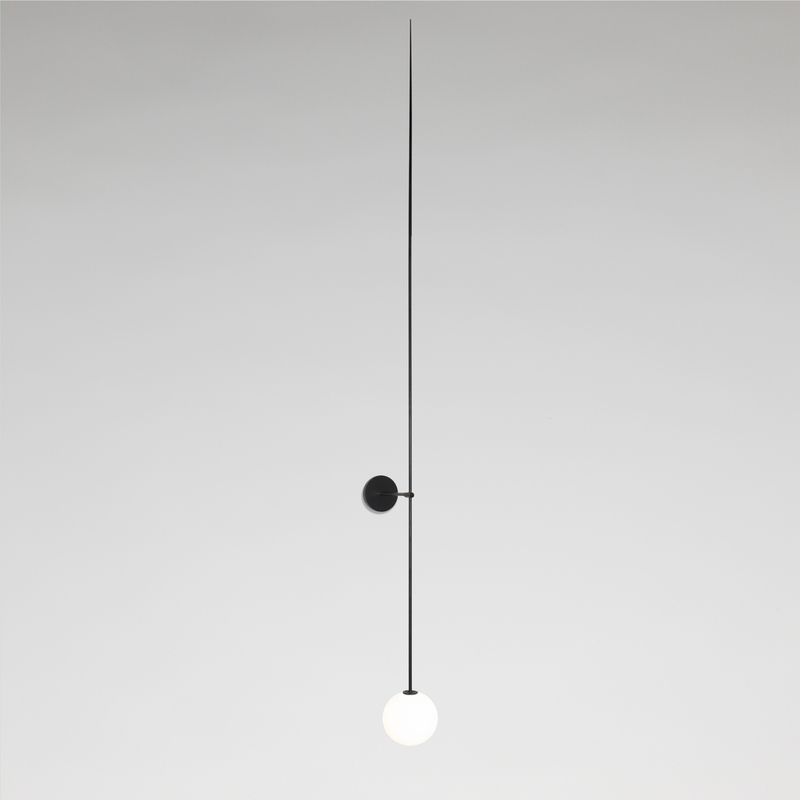 Inspired by the infinite nature of space, Vibia’s new Cosmos lights were designed by Barcelona design firm Lievore Altherr Molina. They’re available in clusters of three that only need a single power source. 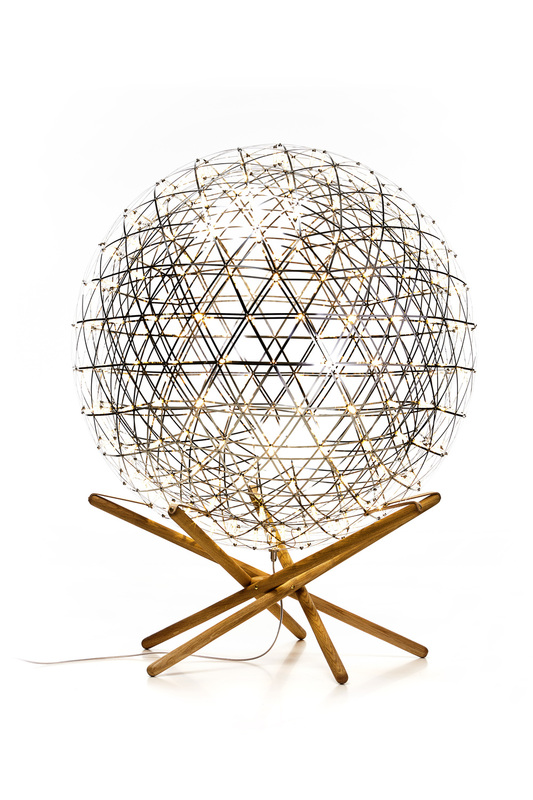 Miguel Milás Cestita Metálica lamp from Santa & Cole is on the market for the first time since the ‘60s. 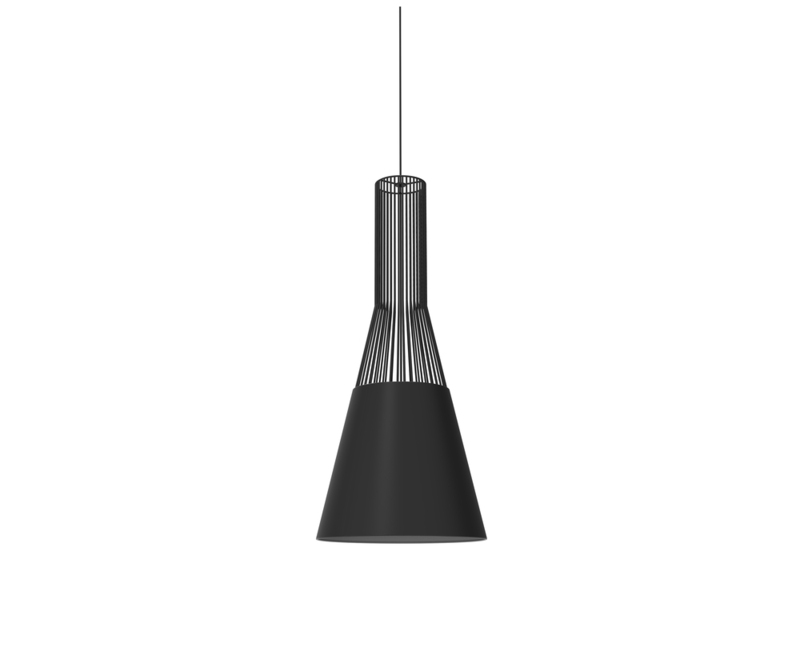 The new version features updates like a glass shade and an optical leather handle. The Raio collection from Portuguese company Branca is crafted using that country’s traditional production techniques. 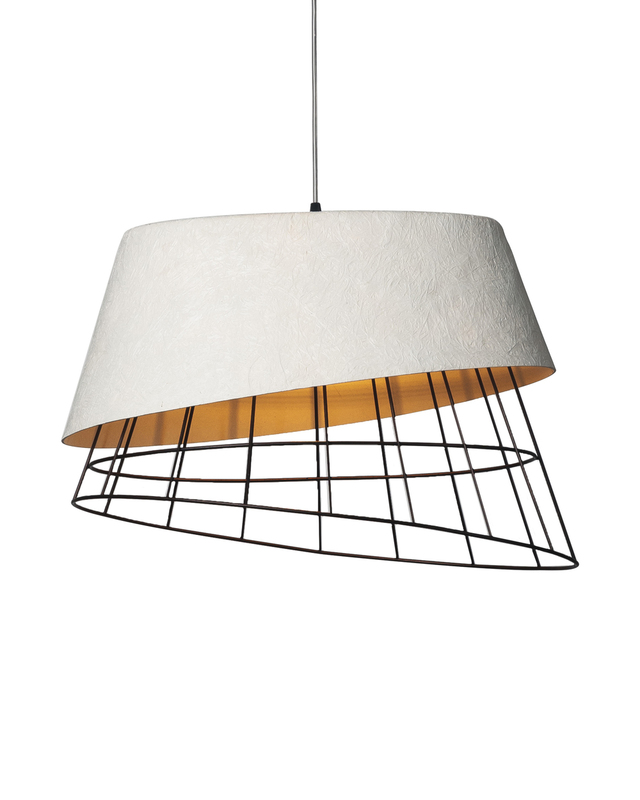 The design of the PVC, cotton, and steel string suspension lamp is intended to create a compelling display of shadows when lit. 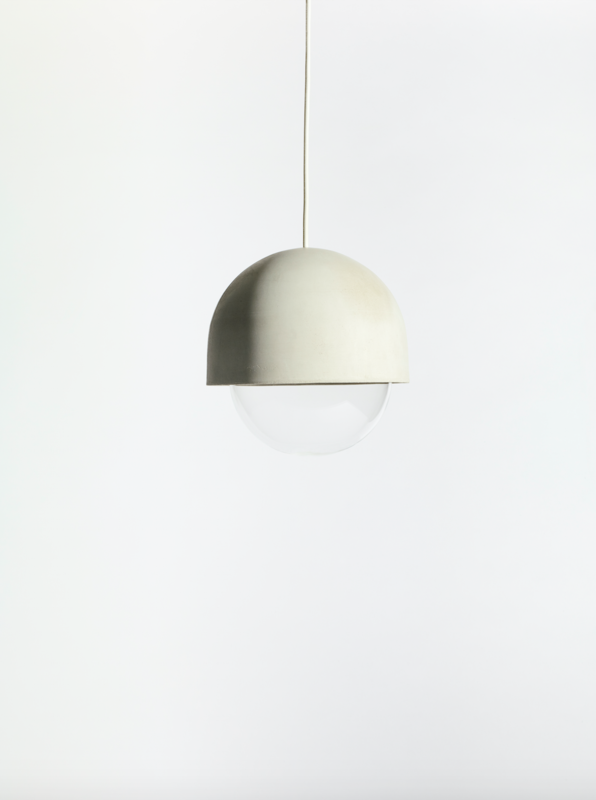 Swedish brand Studio Vit’s Cast light pendant is a work of contrasts, formed of concrete and hand-blown glass. Designed specialty for the Ace Hotel in London’s Shoreditch neighborhood, they are part of a collection that also includes a table light. 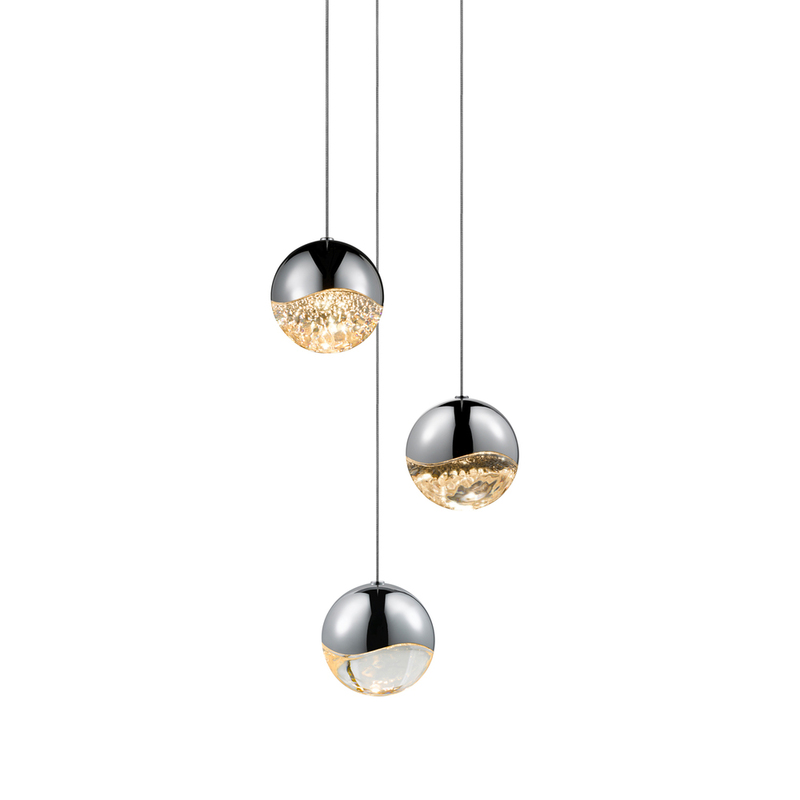 Michael Anastassiades’s Mobile Chandelier 10 overhead fixture features mouth-blown spheres combined with black patinated brass. 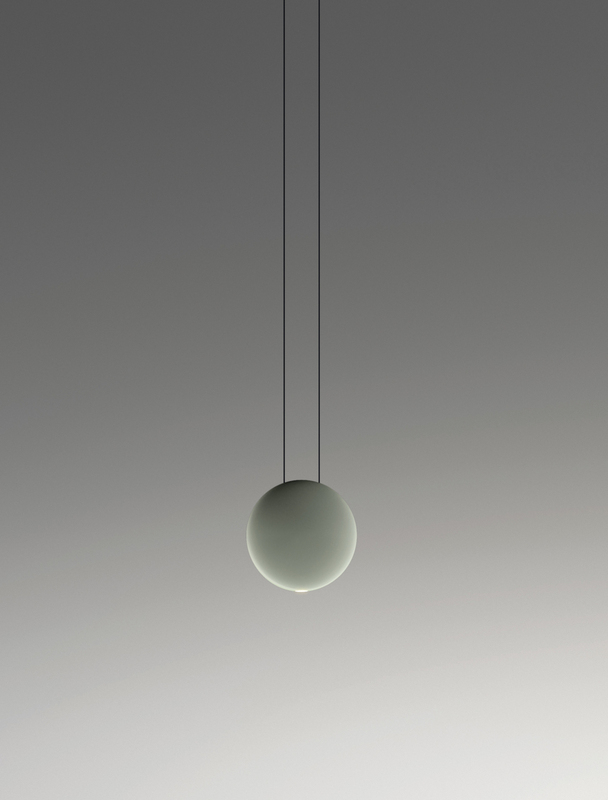 Every piece is made to order, and engineered to balance in perfect equilibrium. 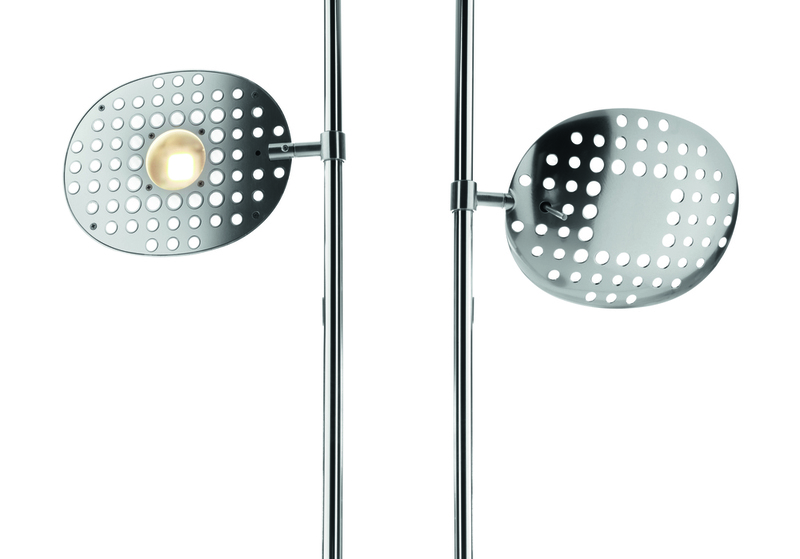 Daniel Rybakken designed the Stochastic piece for Luceplan. 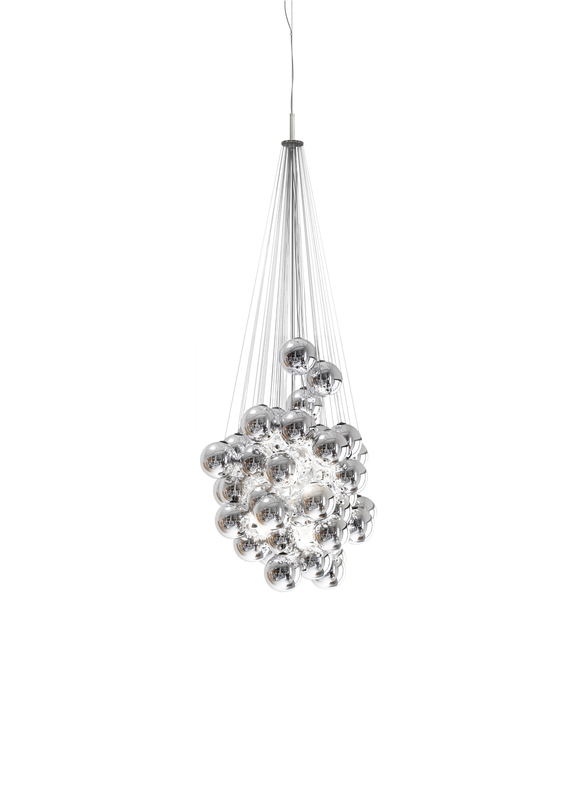 Each sphere is connected to steel rods of different lengths, which can be hung from the ceiling in different clusters for an infinite number of combinations. Team Dixon teamed up with the Swedish design collection Front on the Melt lighting series, created through vacuum metallization. Melt is translucent when turned on, and mirrored when off. 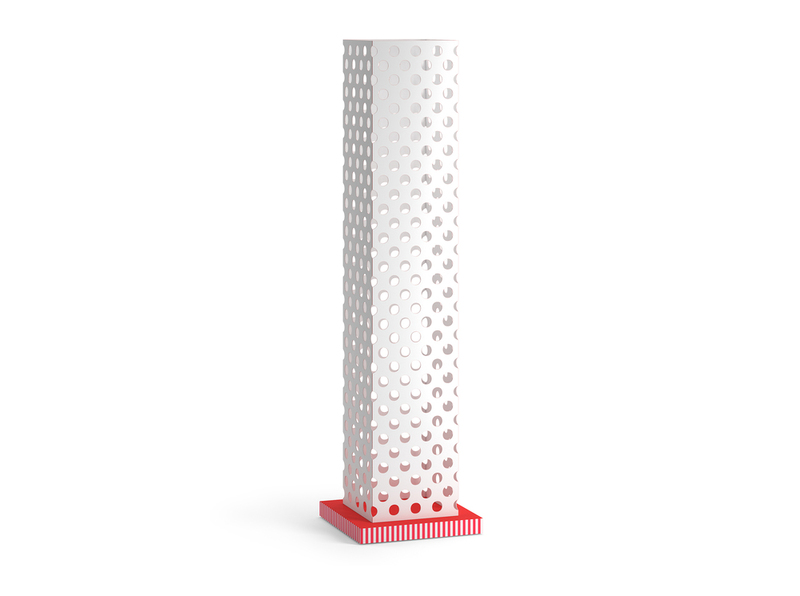 The painter Lucio Fontana inspired Artemide’s Reall floor lamp, made of die-cast recycled aluminum. The low-waste, low-consumption light’s head is movable, and the power cable is hidden in an aluminum stem. 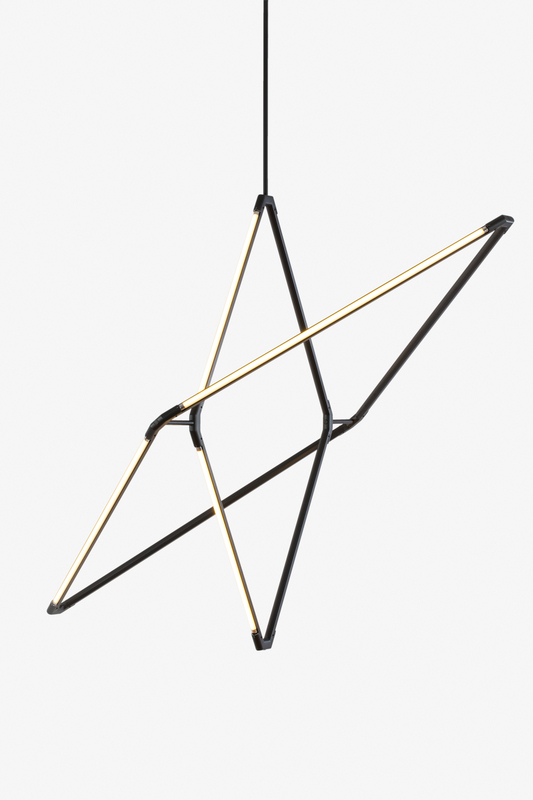 Bec Brittain’s Zelda orbits fixture is highly adaptable: its flexible form can be set as a single diamond, fit into others like a linked chain, or arranged in orbit-like configurations. 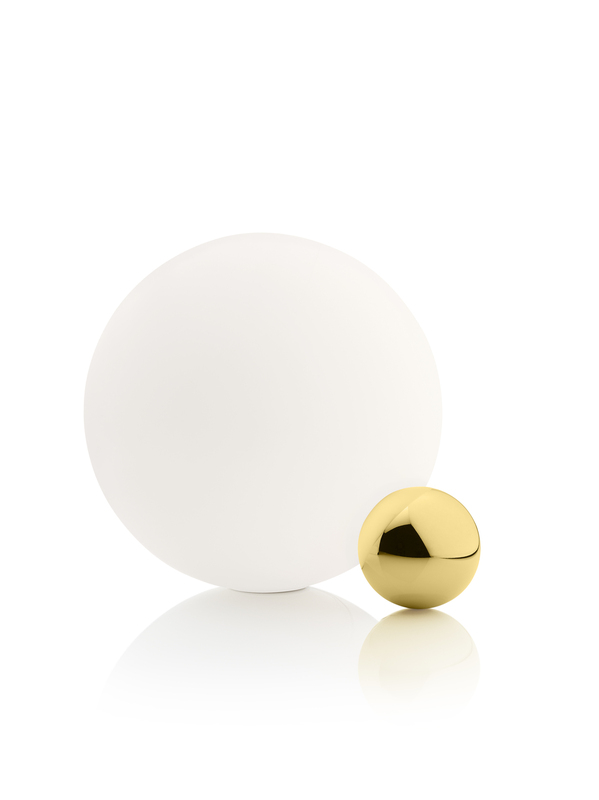 It’s made of solid brass and comes in nine different finishes. 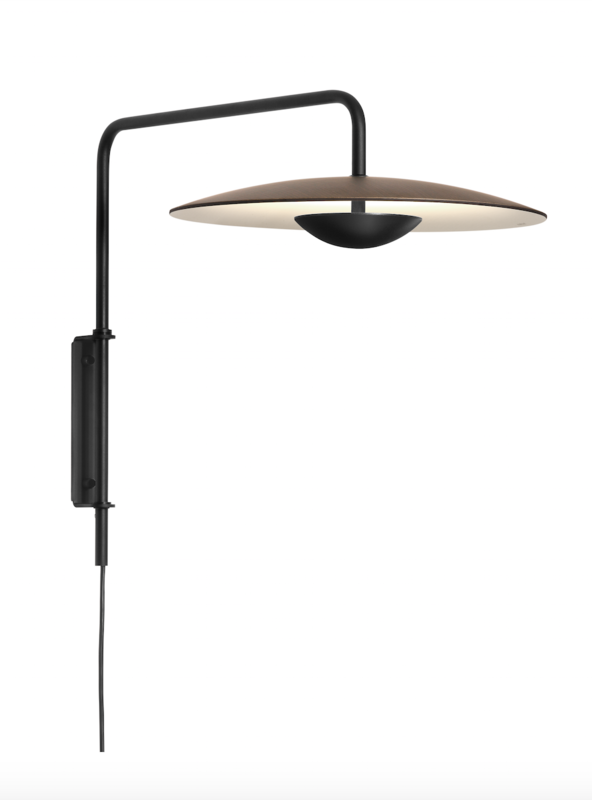 The Beaubien lamp from Lambert & Fils is made of matte black powder-coated steel and aluminum and natural brass. 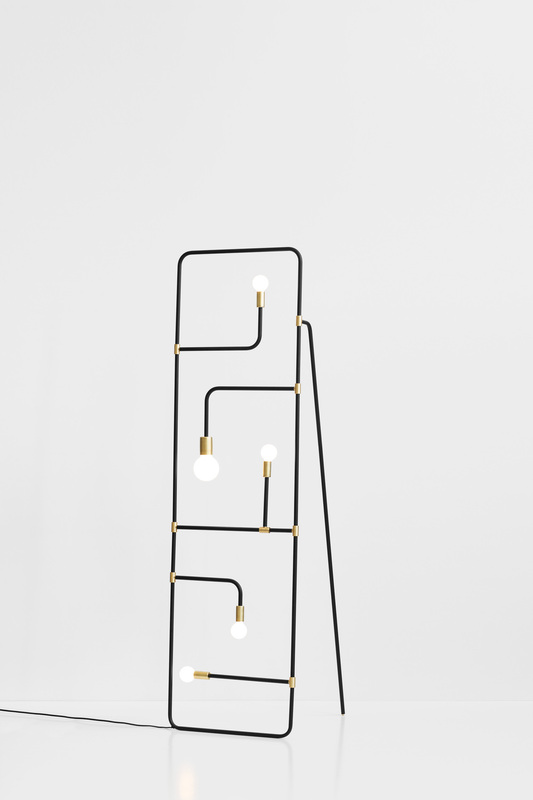 The piece comes with special hardware so the lamp can be configured as a floor, suspension, or wall lamp. Moooi’s newly released Raimond collection was designed by late designer Raimon Puts, who was fascinated by round shapes created of triangles. Here, hundreds of stainless steel ones combine into a perfect sphere. The dandelion lamp looks just like the flower. Many shades with several LED circuits apiece make up this superorganism of lighting. The creation of German designer Burkhard Dämmer, it comes in 10 color options. 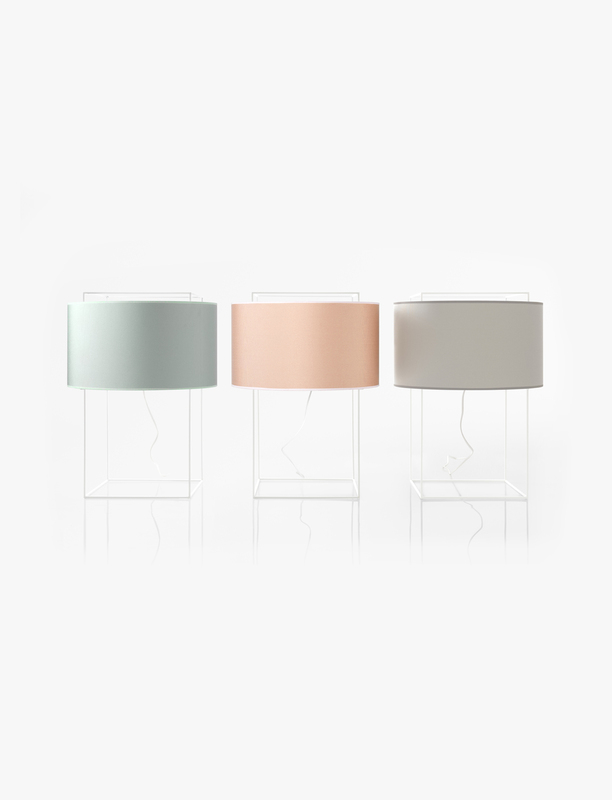 The Lewit Kvadrat lamp from the Metalarte Icons series has a cylindrical shade with Kvadrat fabric shades in coral, gray, and green. The Icon’s series was conceived to trump trends by taking cues from design greats. 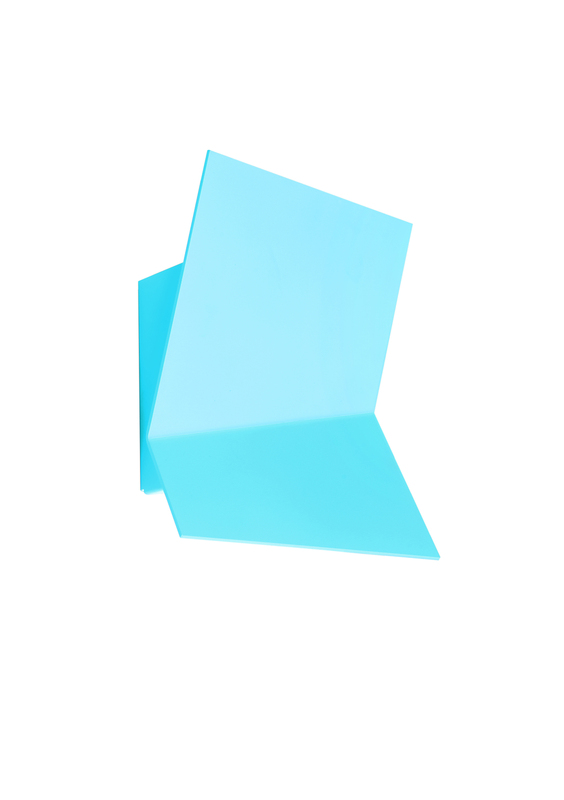 The playful Piu LED wall sconce from Estiluz has a folded form that looks different from every angle. 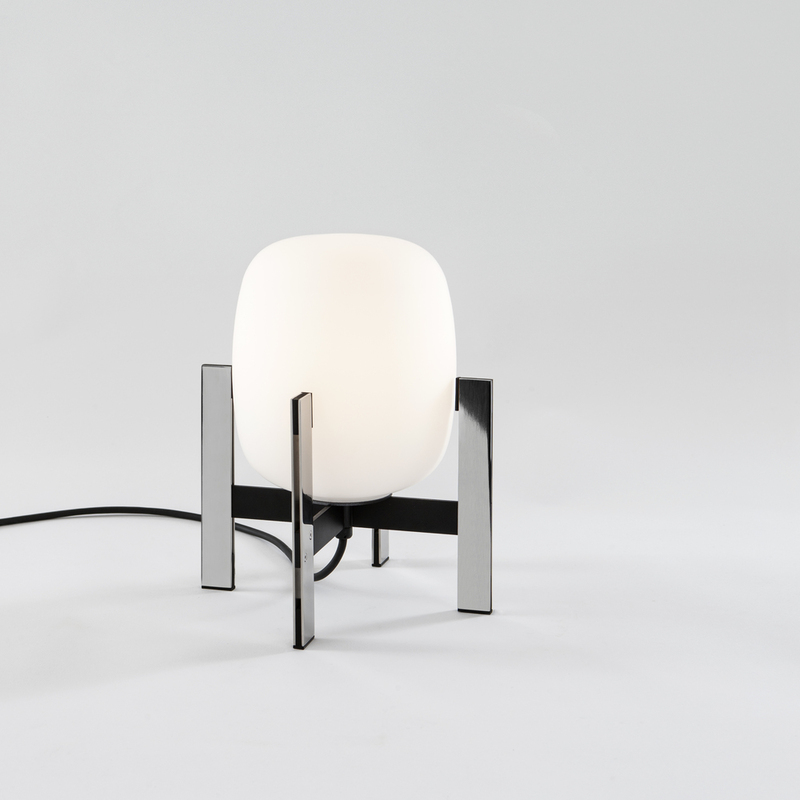 Designed by Serge and Robert Cornelissen, it comes in a standard white finish or in a number of different colors. 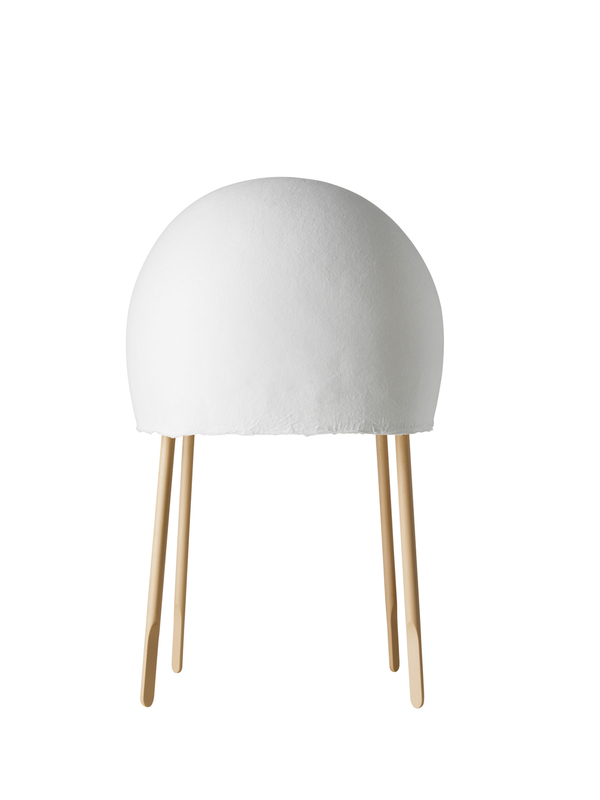 Paolo Navone shows her Memphis roots with the new Panda lamp from the Panda Landscape collection for Cappellini. The base is digitally printed with patterns created by the surface company Abet Laminati.